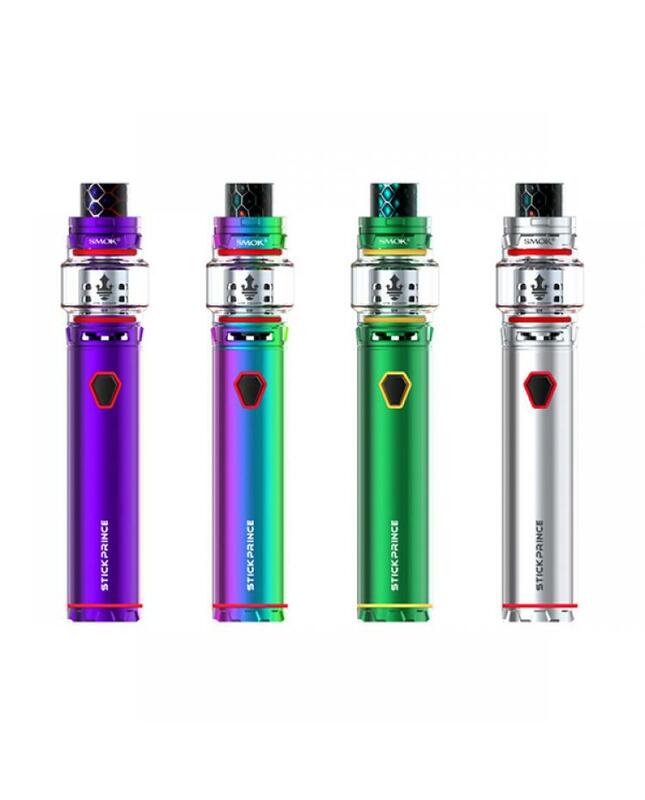 Newest smok vapor pen stick prince, eight fashionable colors available, the new vape pen includes vape battery and TFV12 Prince tank, which is newly designed, with a special hexagon power button and carefully carved battery base you can feel how exquisite it is. 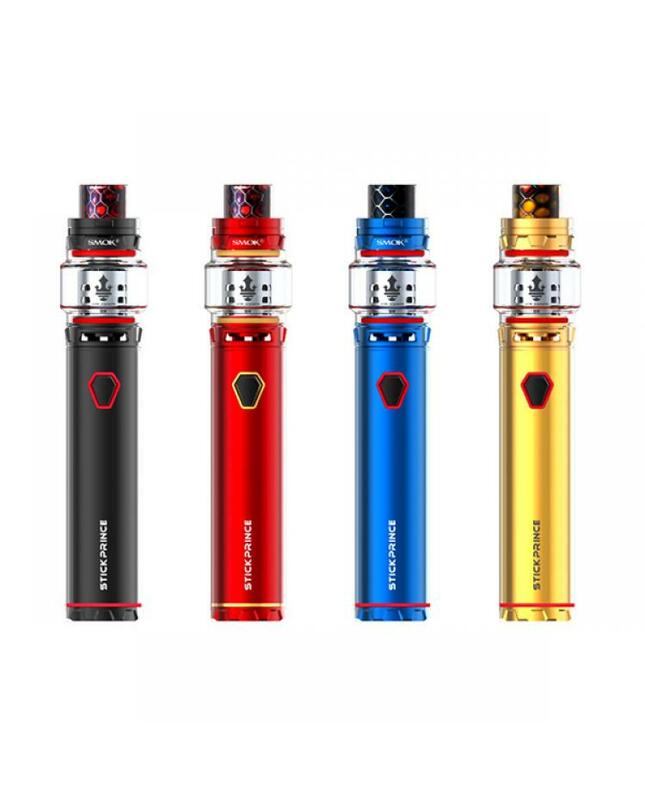 the stick prince battery built-in 3000mah battery, which is powerful and durable, the large capacity will let vapers enjoy longer time vaping. the intelligent LED indicator will show you the accurate conditions of itself, the LED flash 4 times each time you take a puff if flash 15times that's mean the working voltage lower than 3.3V. the smoktech vape pen with multiple functions to ensure the vape reliable and safe. 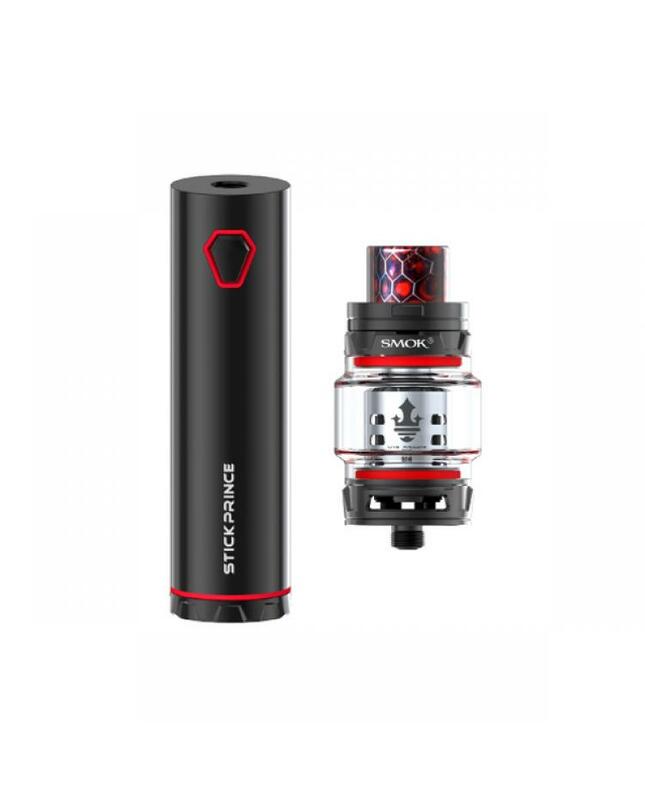 the TFV12 prince tank can hold 8ml e juice, with a cobra drip tip, which will bring you powerful airflow and excellent enjoyment, two large adjustable air slots, vapers only turning the airflow control ring to adjust the airflow. 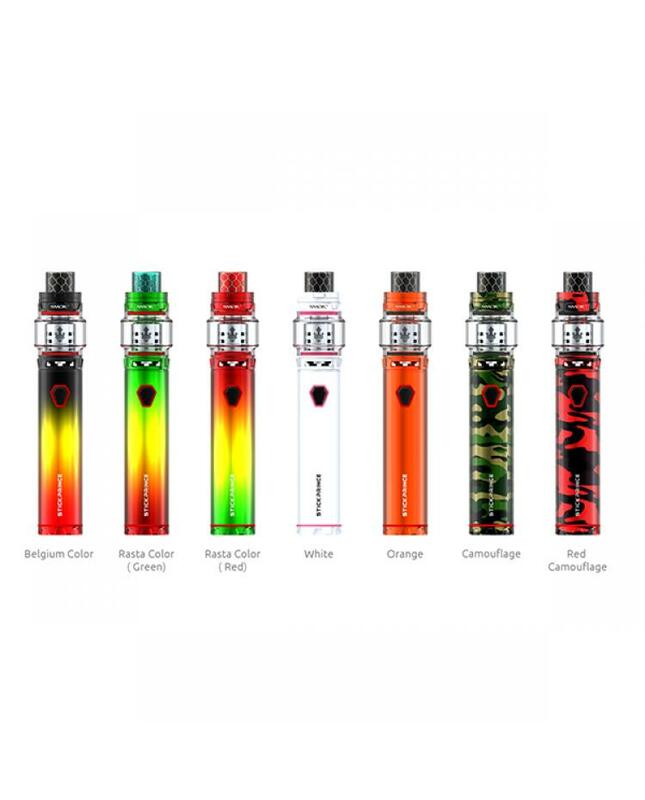 the top rotary refill makes filling an easy thing, the leak-proof slots on Stick Prince Tank can significantly solve the leaking problem. 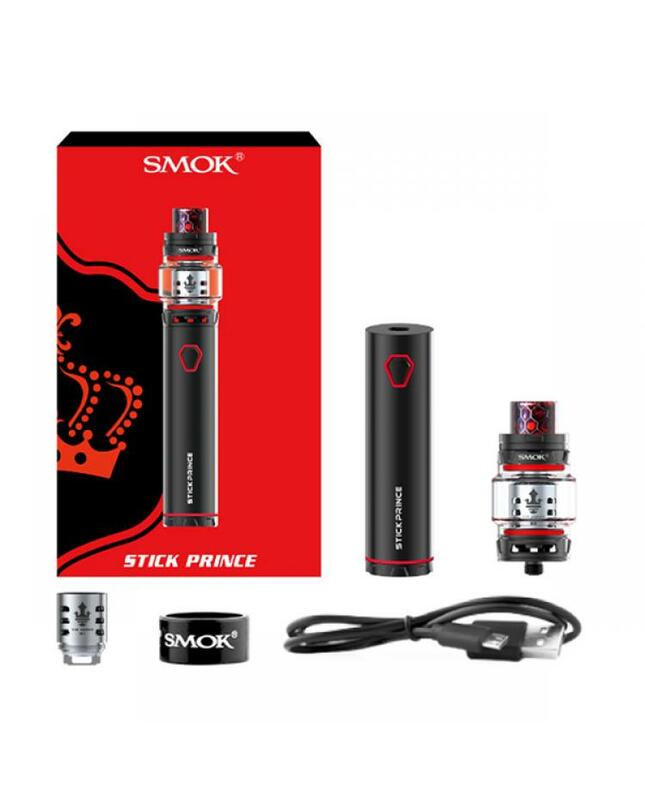 the packing comes with v12 prince-m4 0.17ohm quadruple coil heads, will brings you silky and rich cloud taste.